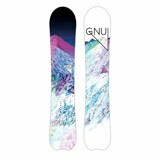 Building on the global demand for All Terrain Rocker, the RayGun™ snowboard charges forward – setting its sights on delivering fun and value. 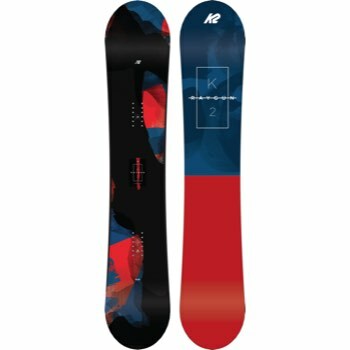 Legendary K2 technology and performance underpin the RayGun without breaking the bank. 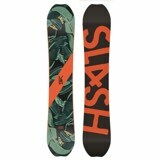 This board wastes no time setting the standard for a snappy, responsive ride that's at home in the park as well as the side country. 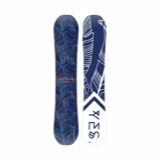 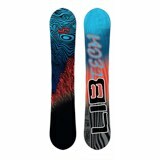 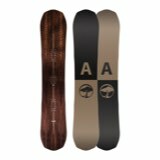 Hands down one of the most "bang-for-the-buck" snowboards available.